I wrote this statement on the inside front cover of my journal: “I need to establish a rhythm that feels sane, reflects a deep love for God, and a respect for how He made me.” Lately this statement has been the meditation and longing of my life. In these past months, there has been a deepening of the truth of who I am and who I am not. 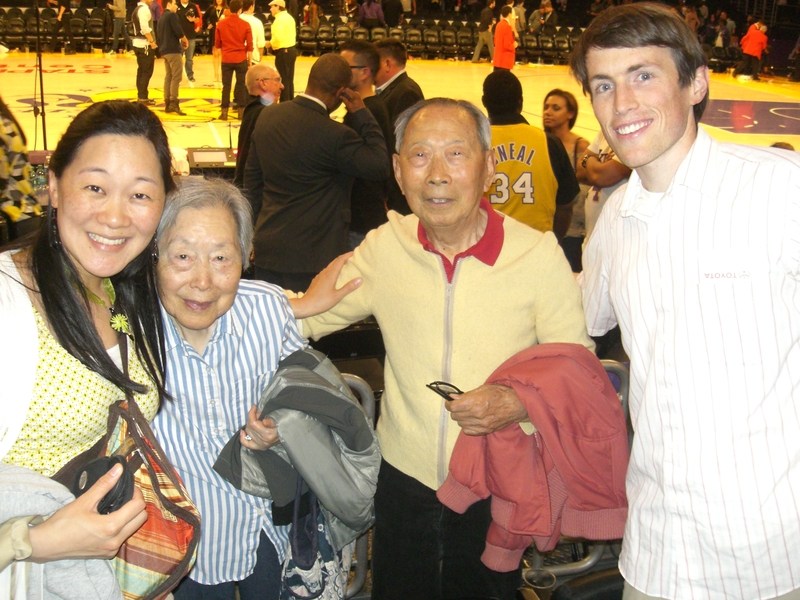 When my husband John and I really grow up, I hope we’re like our maternal grandparents. Rev. Dr. Grace May is a minister at large with the Presbyterian Church (U.S.A.), and recently launched a non-profit organization called WOW! (Women of Wonder, Inc.) to empower women to fulfill their God-given dreams. A Chinese American born and raised in New York City, she has a doctorate from Boston University School of Theology, an M.Div from Gordon-Conwell Theological Seminary and a B.A. in English from Yale University. Grace’s interests include tasting international cuisines and worshiping with brothers and sisters from around the world. Question: How do you avoid burnout amidst institutional politics? 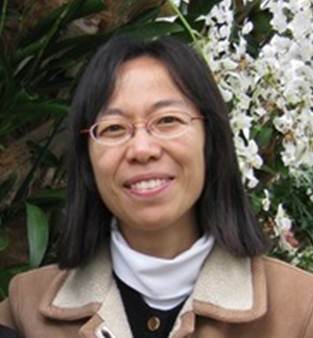 Maria Liu Wong is the dean of City Seminary of New York, as well as a doctoral candidate of Teachers College at Columbia University. 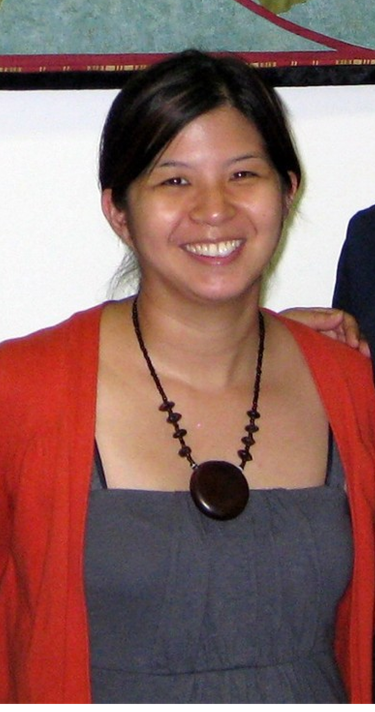 Her focus of study is Asian American, West Indian, African, and Asian women leaders in theological education. Maria is a mom of two kids with one on the way, and married to a great husband who supports her in all her endeavors. What are your ministry passions?